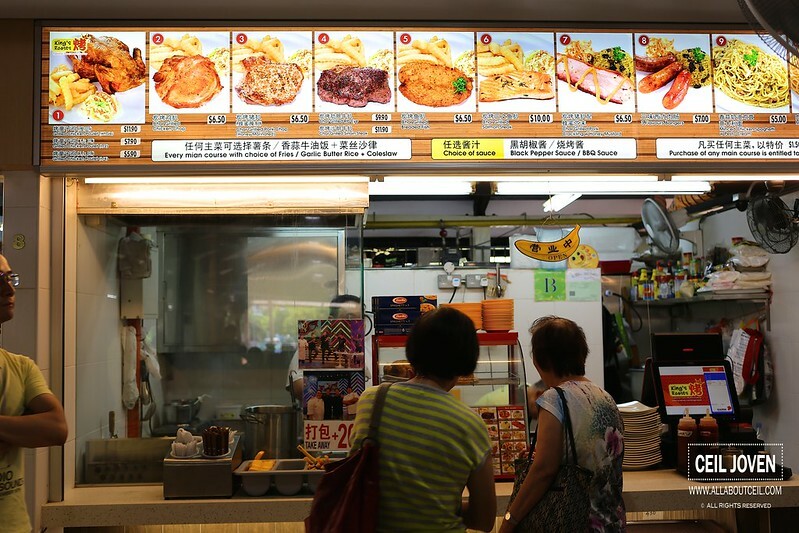 This western food stall is helmed by Chef Kingsley, he has about 12 years experience in other F & B establishments like Tung Lok and others as listed out on their Facebook. The Chef might be a familiar face to some as he has ever appeared on few TV programmes. He started this stall to sell roasted meat but decided to change it to western foods when the famous Chicken Rice from the already closed Long House moved in. 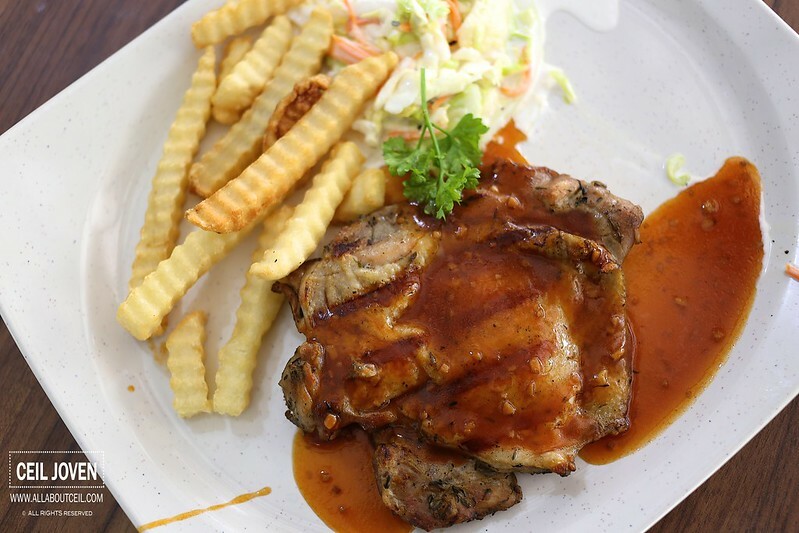 The extensive menu include western grills like pork chop, chicken chop, chicken, fish and so on. I decided to go with the pork chop and chicken chop. Each main course comes with 2 choices of side dishes like butter rice, coleslaw and fries. 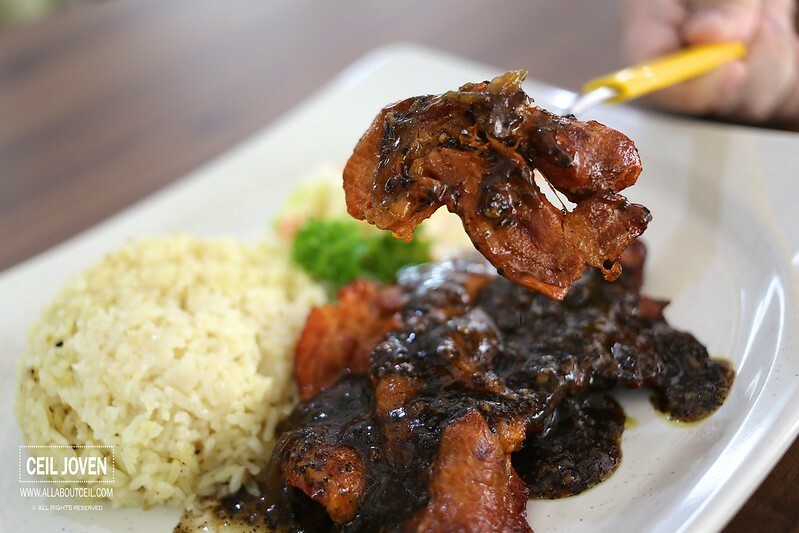 You can either choose to go with the black pepper sauce or the bbq sauce, too. I decided to have pork chop with black pepper sauce and wanted butter rice to go with coleslaw as side dishes. 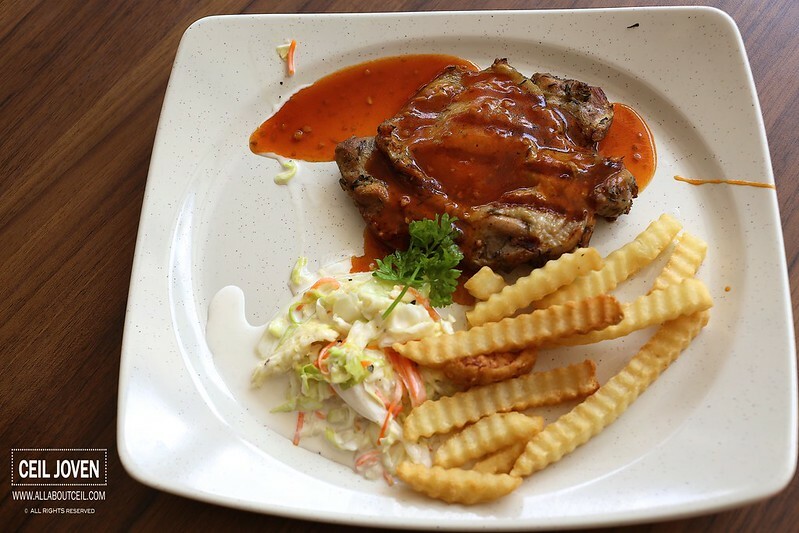 Then, i wanted a chicken chop with bbq sauce, fries and coleslaw as side dishes. After order and payment, we were expected to hang around there to wait for the orders. Though the waiting time was not as long as expected but somehow i expected a better system like using a buzzer and pick-up system. 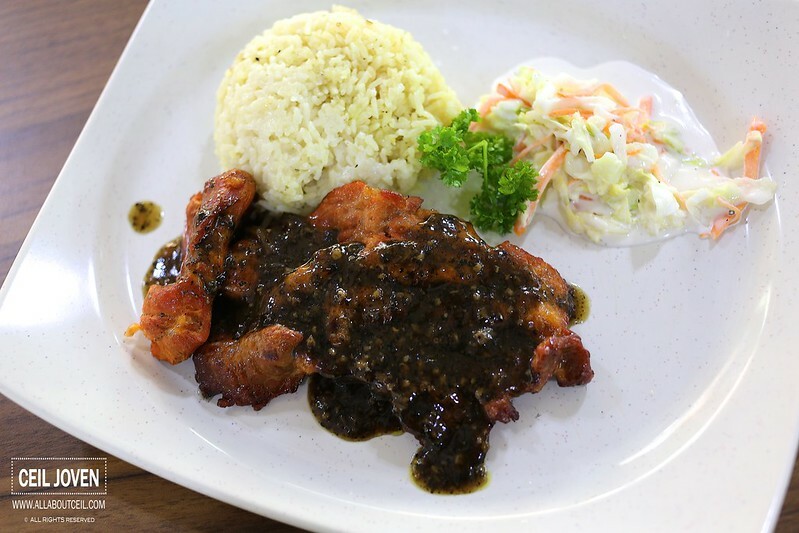 The pork chop did not serve in a whole piece but rather, it was sliced into pieces then topped with quite an amount of black pepper sauce. The butter rice tasted decent with no taste of butter detected and slightly mashy in texture. The coleslaw was quite refreshing though and it would be better if they serve it in a generous portion. The texture of pork chop was slightly tough which i did not quite like it. The black pepper taste was slightly overwhelmed too. I was hoping the chicken chop to fare better but it did not. 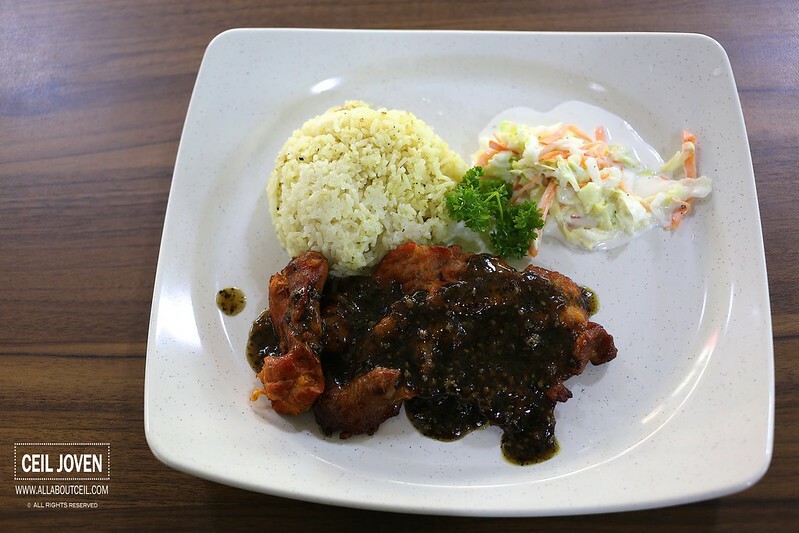 First impression was the equally small portion of chicken chop, fries and coleslaw for $6.50. This is likely to be the only visit, at least for now. There are better western food stalls serve better quality of foods at a competitive price. 411 Balestier Road Balestier Market SINGAPORE 329930. Arnold's Fried Chicken : How Good Are They?